MissionBoard is a jailbreak tweak that was originally released a few months ago. However, because the tweak wasn't really up to scratch (it was buggy, laggy and all in all a poor jailbreak tweak) we passed on writing about it. Since, the developer of MissionBoard has been hard at work improving the original version of the package, ironing out bugs and implementing performance improvements. Recently, we were fortunate enough to go hands-on with this upcoming, revamped version of MissionBoard ("MissionBoard Pro"), and, in short, we liked what we got. Essentially, MissionBoard Pro is a replacement app switcher: you can enable the jailbreak tweak either via an Activator action, or it's possible to have MissionBoard Pro replace the built-in app switcher interface Apple added in iOS 4. 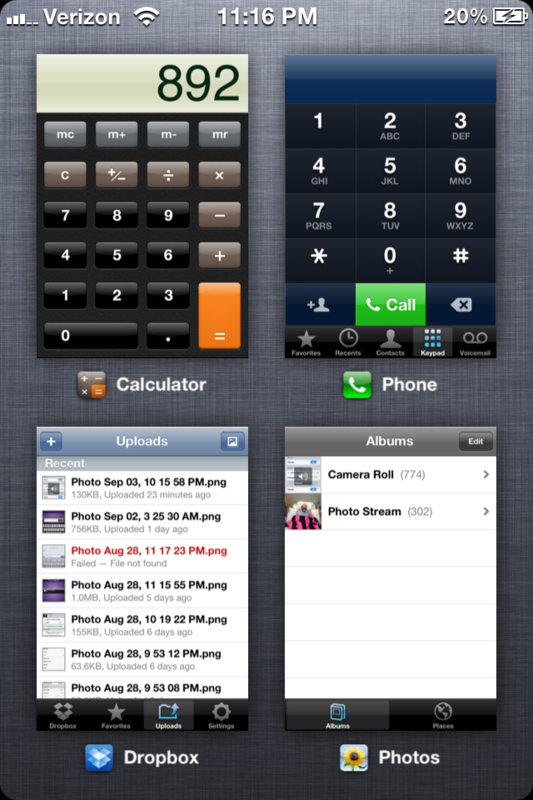 Either way, jailbreakers can access an application switcher that's far better than the default option. 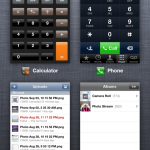 In the MissionBoard interface, apps are shown in multitasking windows on the iDevice's screen. You can close these frozen applications easily, or switch between pages to see additional apps in the multitasking app switcher. Finally, MissionControl Pro also includes a music control center, within which users can control the Music app from the fast app switcher interface. A bunch of customizable options are available from MissionBoard Pro's pane in the Settings app, which Dom will walk you through in our below preview video. Though MissionBoard Pro isn't yet available in the Cydia Store, the jailbreak tweak's developer has noted that it will be launching today (Tuesday) for the price of $2.99, via the BigBoss repository. Keep a look out for the new jailbreak tweak, and for more information, be sure to check out Dom's preview video, which we've embedded below.